If you are passionate about monster whitetail bucks, come explore the hunting opportunities available only at Monarch Valley Whitetails. We offer two types of hunts: Fully-Guided Ranch Hunts and Semi-Guided Open-Range Hunts. 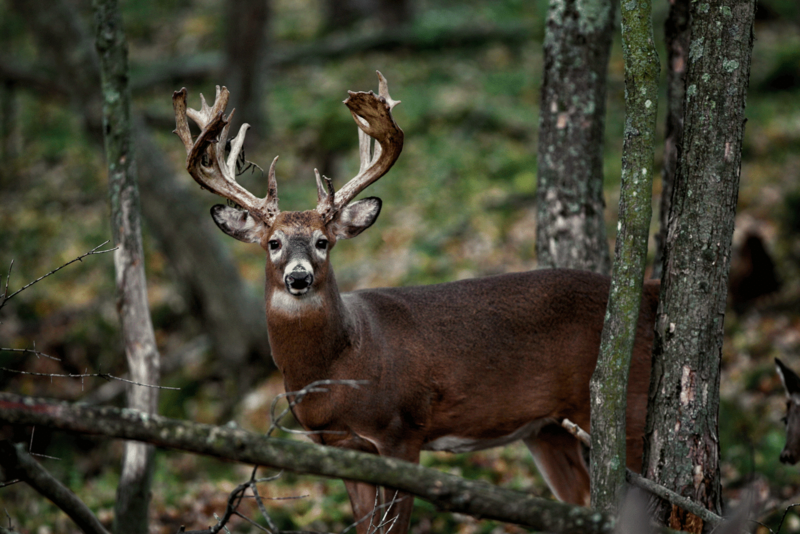 Our hunts are designed for your interests, your trophy desires, and your skill level. Our experienced guides and superior hunting land set you up for your best chance at a successful harvest. When you’re not hunting, you’ll enjoy the best of country lodging with modern amenities and fantastic views.